Energy efficient Variable Refrigerant Flow system for 240 hotel rooms in renovated hotel in Regina. System featured individual temperature control in each room, heat recovery with energy transfer from south side to the north side. Forty years old hotel in Regina experienced air conditioning issues. Original HVAC provided only marginal cooling and the temperatures on the south side in summer and shoulder seasons were not acceptable for the guests. 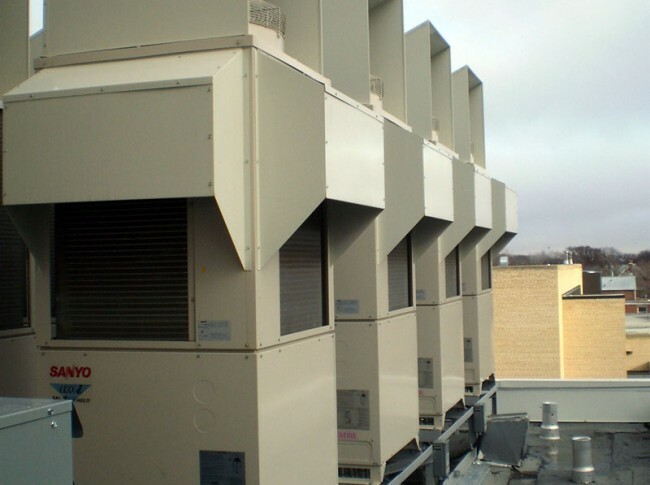 Owner’s intention was to improve comfort and test new air conditioning and heating technology. 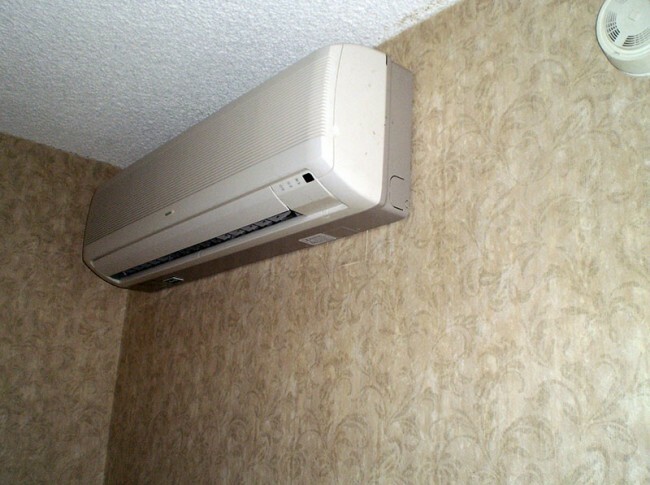 Variable Refrigerant Flow (VRF) system was installed in the hotel rooms. 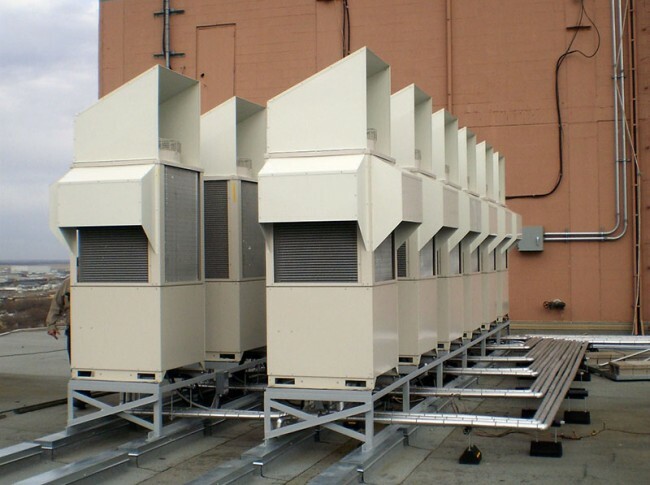 System includes 240 indoor, wall hanging units (20 per floor) and twenty four outdoor units (two per floor). We provided engineering services during the construction process and provided numerous recommendations for the contractor not familiar with this relatively new technology.